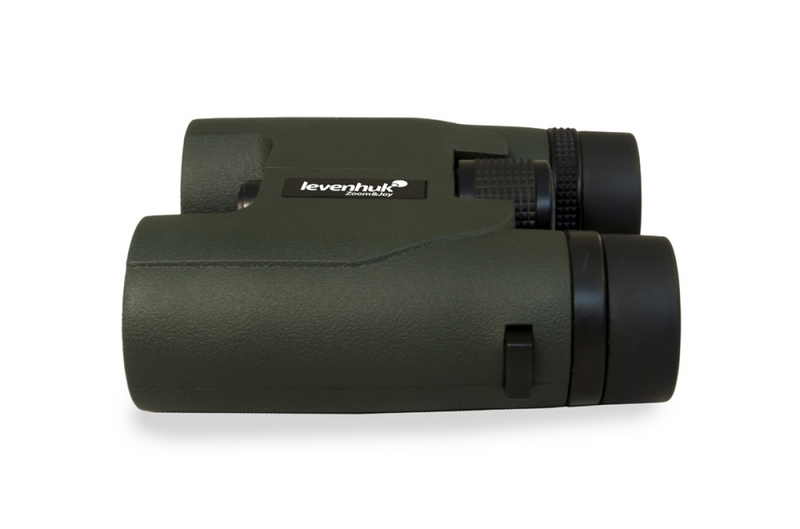 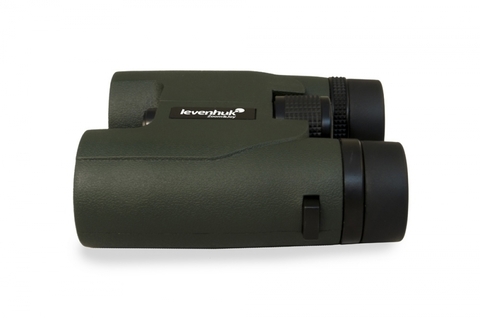 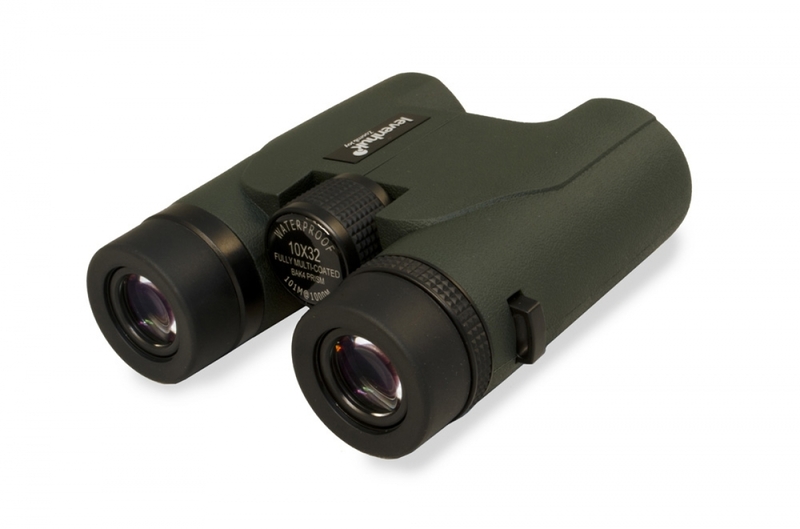 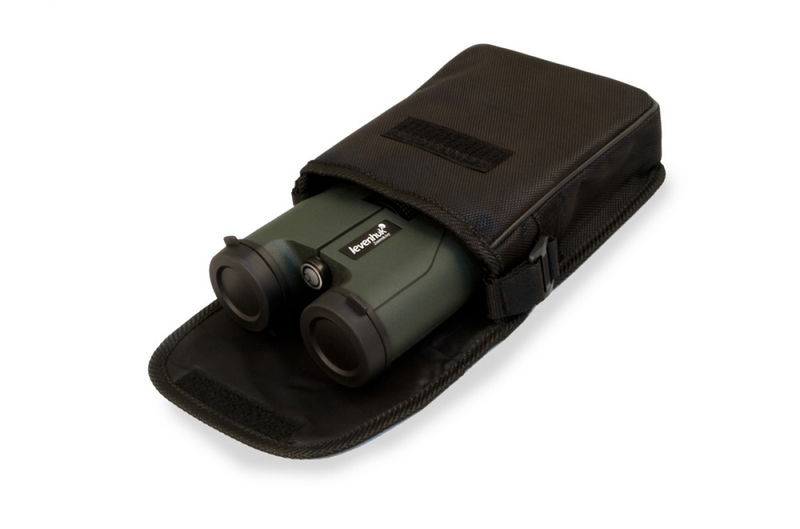 Levenhuk Karma PRO 10x32 Binoculars are created for those who love to travel and make new discoveries! 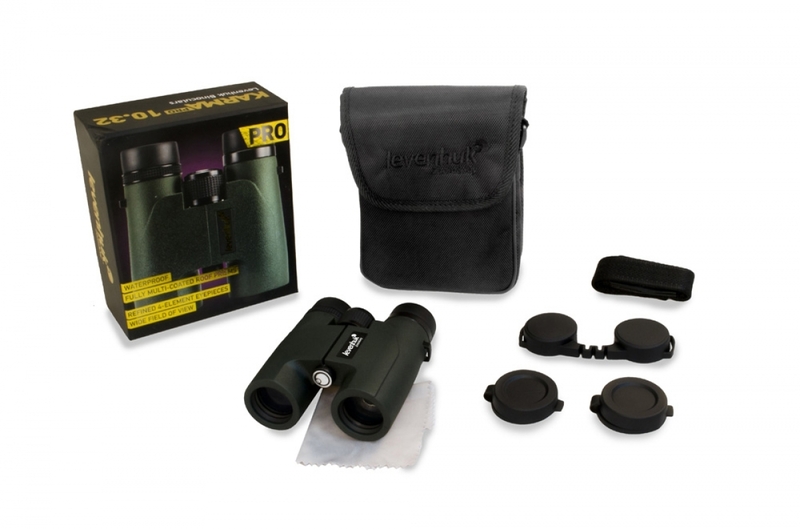 10x magnification is powerful enough to let you observe even significantly distant objects – you won’t miss even the smallest details. 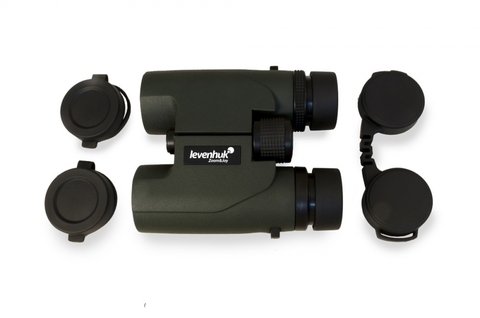 A wide enough field of view makes this model great for panoramic observations, while the excellent advanced optics produce images of highest quality. 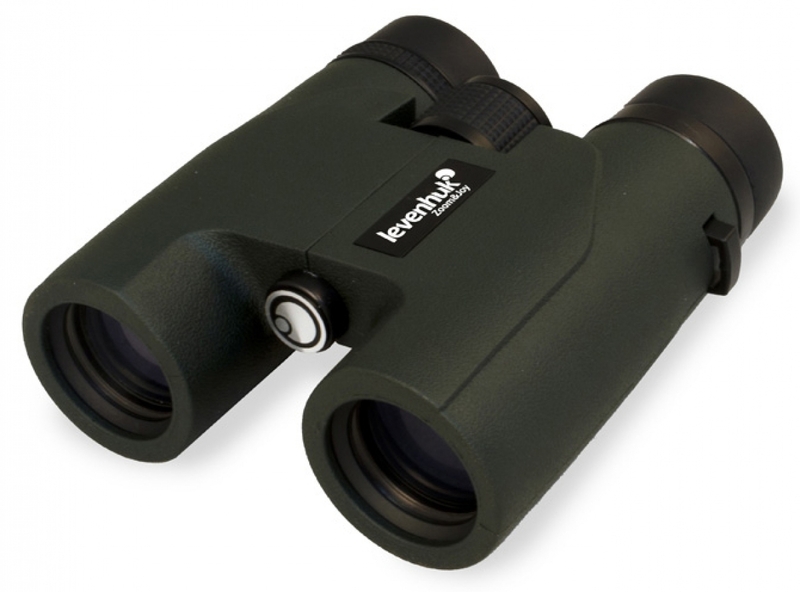 These binoculars are securely protected from moisture, dust and dirt. 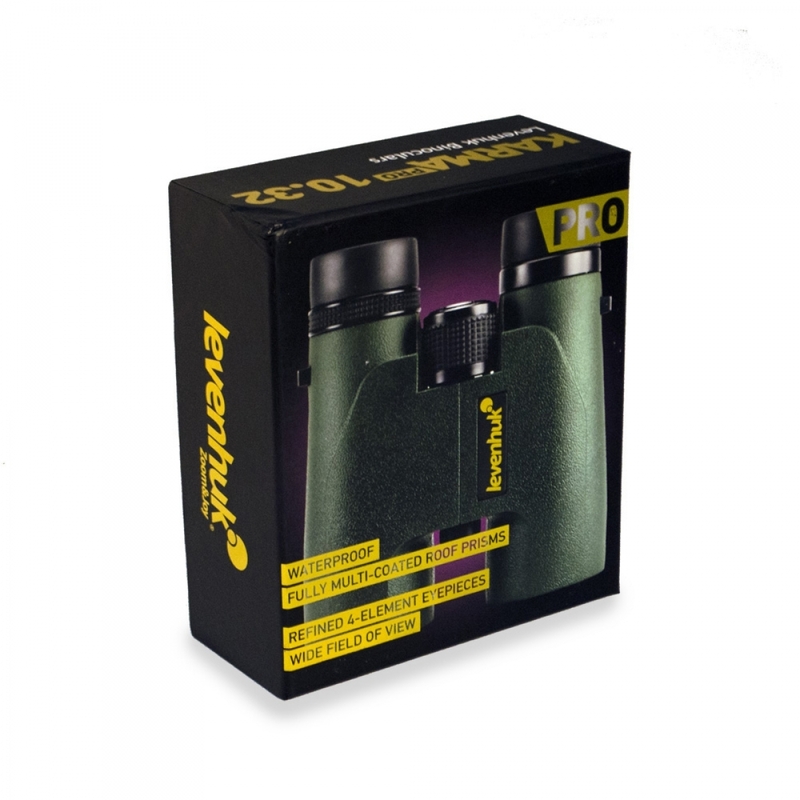 Moreover, the hermetically sealed body of Levenhuk Karma PRO 10x32 Binoculars allows you to observe even in pouring rain!